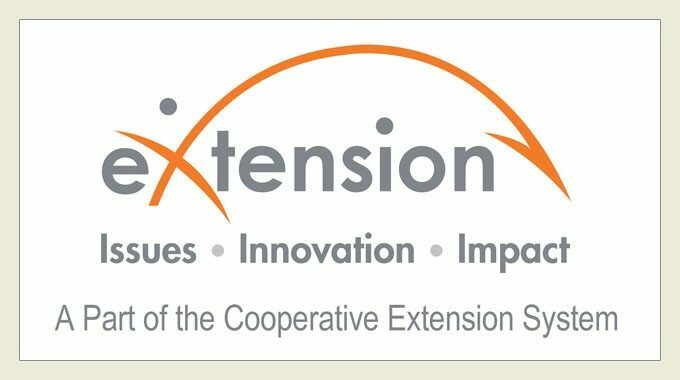 Virginia Cooperative Extension's credible experts and educators share university knowledge, information, and tools you can use every day to improve your life. 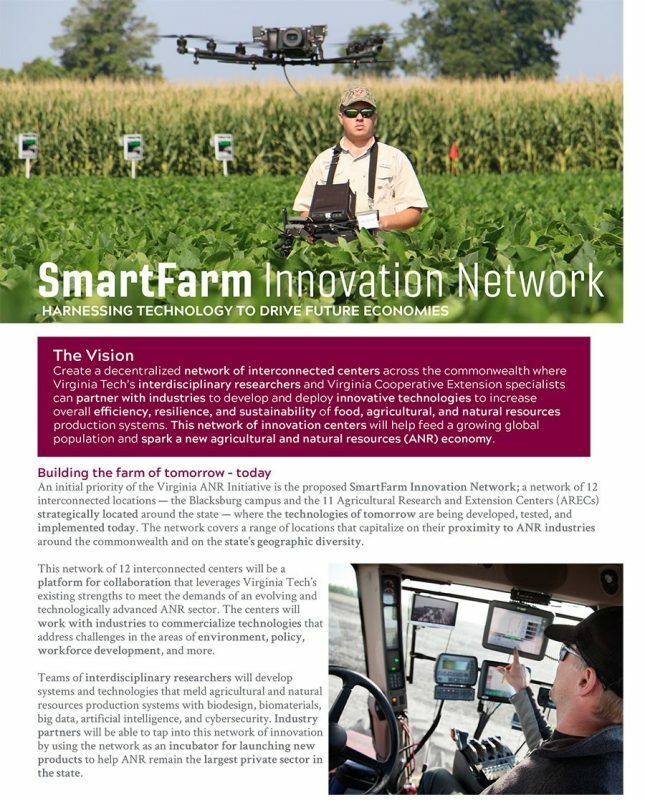 Create a decentralized network of interconnected centers across the commonwealth where Virginia Tech's interdisciplinary researchers and Virginia Cooperative Extension specialists can partner with industries to develop and deploy innovative technologies to increase overall efficiency, resilience, and sustainability of food, agricultural, and natural resources production systems. 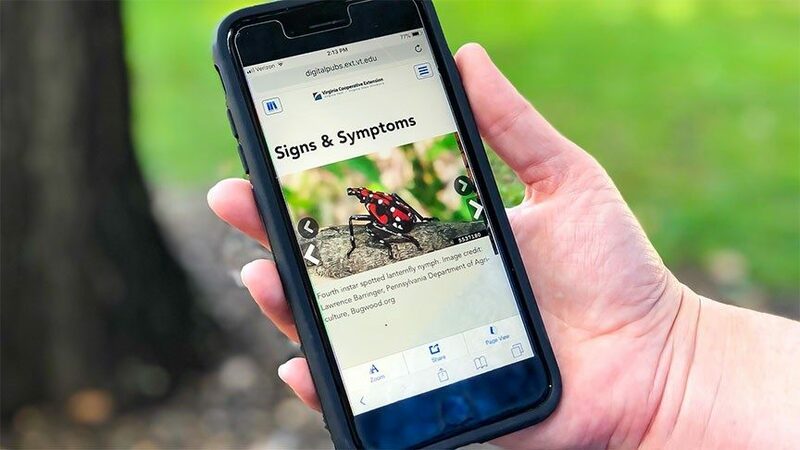 Learn more about the interactive format of VCE's enhanced digital publications. 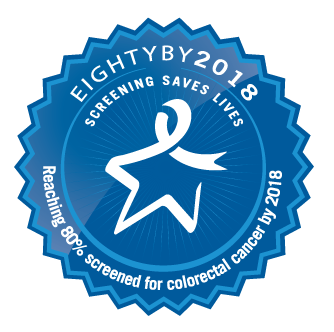 Be sure to follow VCE on social media for updates and links to the latest publications. 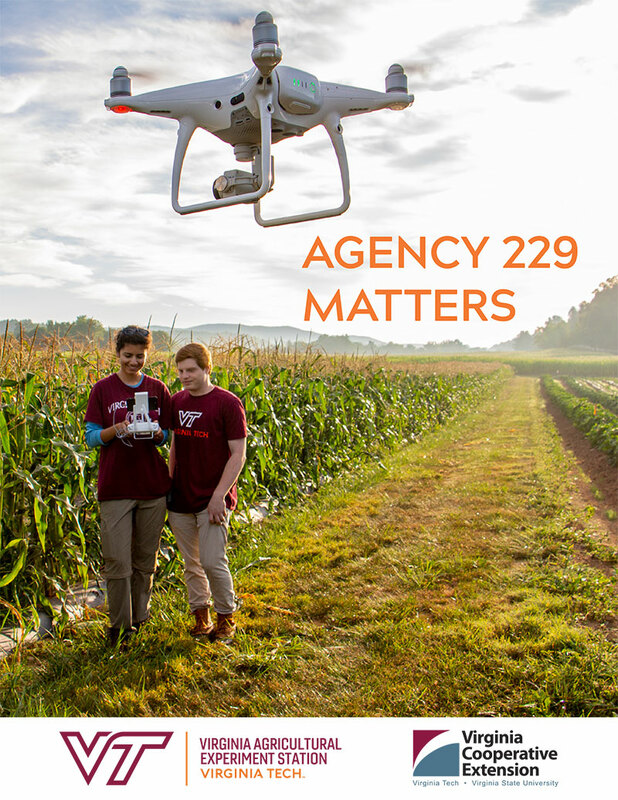 Explore how Agency 229 is making a positive impact in Virginia homes, classrooms, farms, and communities. 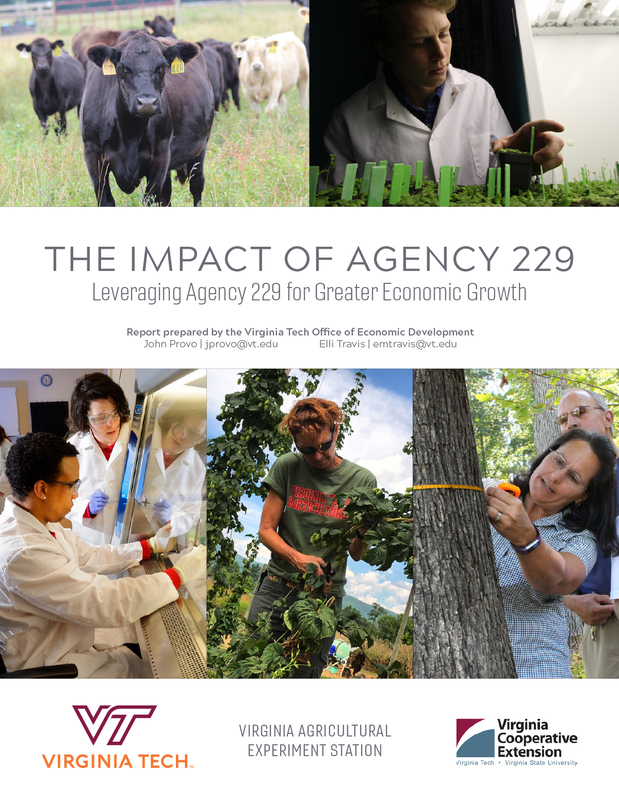 Funding provided by Agency 229 produces impacts that touch every sector of Virginia's economy. 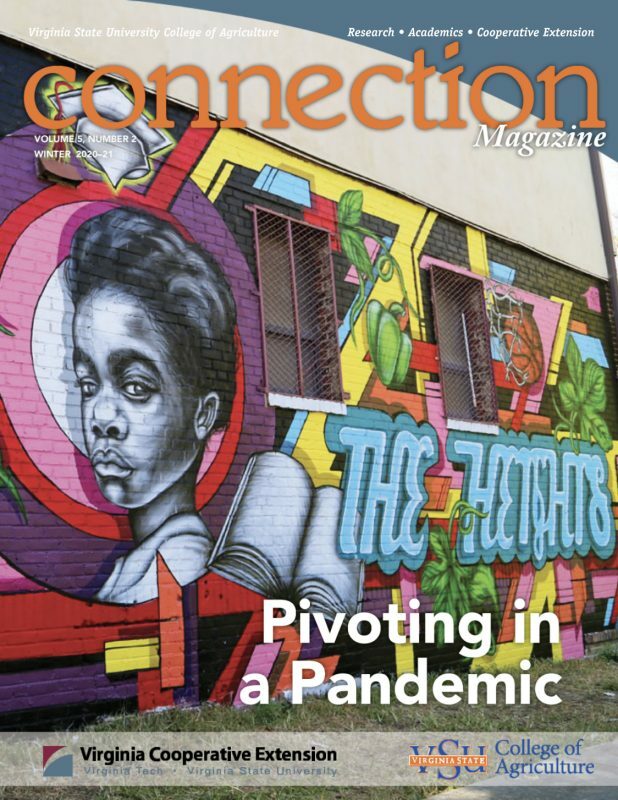 The latest edition of Connection Magazine keeps you connected with Virginia State University's College of Agriculture and Extension programs. 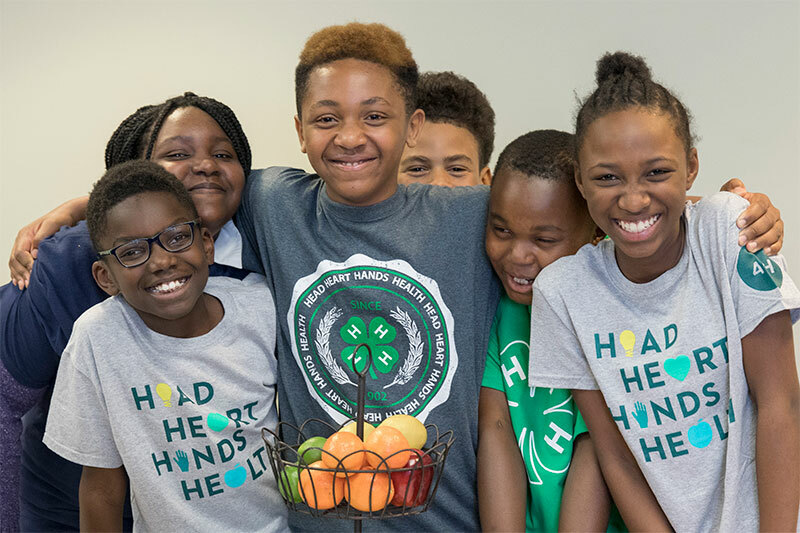 In April 2018, a group of 4-H'ers from Halifax, Virginia, spent their spring break doing volunteer work in Rockport, Texas. 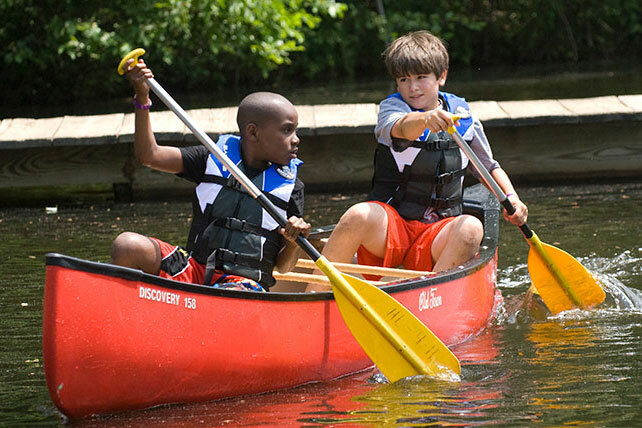 Each year, more than 17,000 youth participate in 4-H camping programs at Virginia's six 4-H educational centers. 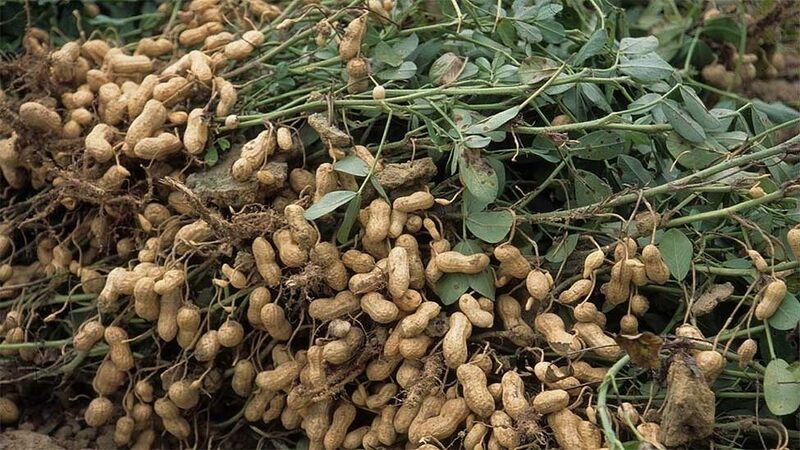 Raise your hand to support 4‑H in your community and give kids the hands-on learning experiences they need in life.